Owning a dog is one of the most rewarding relationships you will have in your life, but it’s also a big responsibility. Before you run out and bring a cute, cuddly ball of fur into your life, make sure you are truly ready. 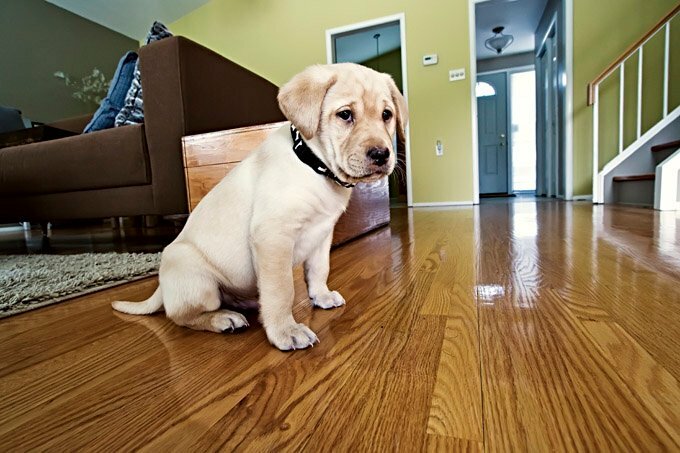 Here are six things you may want to consider before bringing home a new furry family member. 1. Do You Have The Time? Unlike children, dogs can take care of themselves for hours at a time and you won’t have to hire a babysitter every time you go to the movies, but having a dog will require a daily time commitment. Dogs need walks for sure, but they also need mental stimulation, cuddle time, exercise, and as pack animals they need companionship. Your new dog will more than likely require some training, which means weekends in doggie training camps. You’ll have to schedule your travel plans, your nights out, your work schedule, and any other time commitments around caring for your dog or making sure your dog is cared for. 2. Do You Have Financial Stability? Dogs are expensive. More expensive than you might think. There are the usual expenses of buying food, leashes and supplies, but there are other expenses, too. Vet bills can be very quite high, especially if your dog develops an illness or a long term medical condition that needs attention. Even if your dog is healthy there are regular checkups, dental cleanings and vaccinations. If you like to travel you’ll need to be able to afford to pay someone to take proper care of your pup or make arrangements for your pup to travel with you, which comes with some costs, as well. Depending on the breed you may need money to pay for monthly grooming. If your dog needs training that has a price. And dog walkers or doggie daycare can put a dent in your paycheck for sure. Your apartment building or rental property may have a monthly pet fee or special pet deposit. 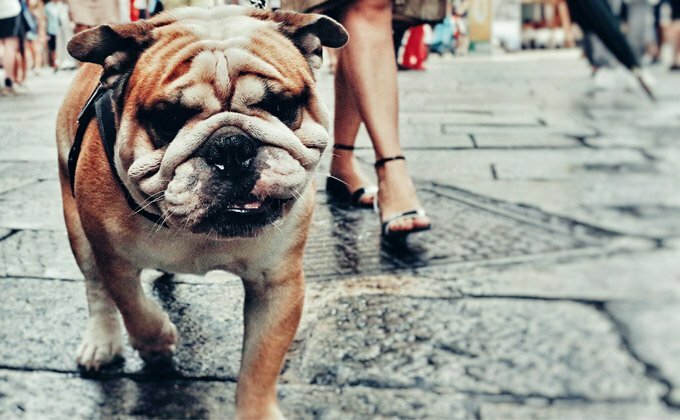 Make sure you can afford all of the expenses that come with the privilege of dog ownership and continue to afford it for the life of your pup. 3. Do You Have The Energy? Most dogs are moderately active. They will need some daily playtime, walks, and mental stimulation. If you come home from work exhausted most days, or if you just want to sit down and veg out in front of the television, you may want to think twice before you bring a dog home. When you get home from work your dog is going to have some pent up energy he or she will need to release or burn off. If your dog doesn’t get enough exercise they may turn to destructive behaviors to release that energy, and nobody wants that. 4. What Breed, Size, And Energy Level Is Best For You? It’s time to consider what kind of dog will fit your lifestyle. Some breeds require less of a time commitment, have fewer grooming needs, eat less food, tend to be healthier, or have lower energy levels. All of these are factors to consider when adopting a dog. 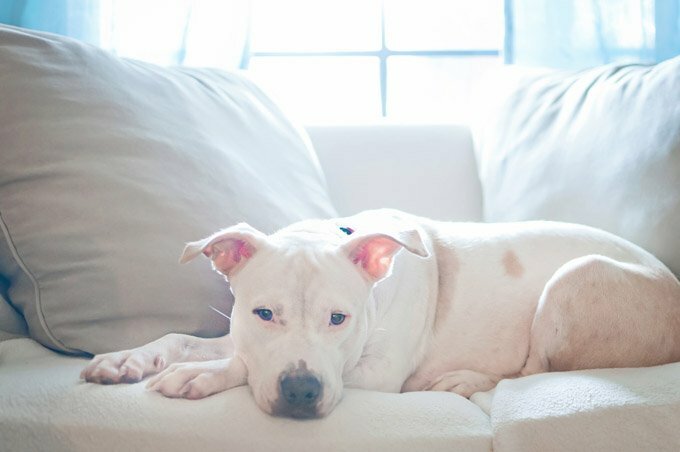 There are plenty of breed specific dog rescues that can help you find the right dog for you. If you’re going to a shelter with lots of mixed breed dogs, you should know what various breeds look like so you can identify what breeds are in that adorable mutt you have your eye on. Try out this crossbreed doggie mutt maker tool to see what various dog breed mixes might look like. 5. What Will You Need Once You Have A Dog? Different breeds have different needs. There are plenty of factors that vary in accordance with the breed and size of your dog. These factors will affect what kinds of supplies you’ll need, but a few things are constant like leashes, dog beds, and bowls. You’ll want to get your dog spayed or neutered and microchipped, as well. 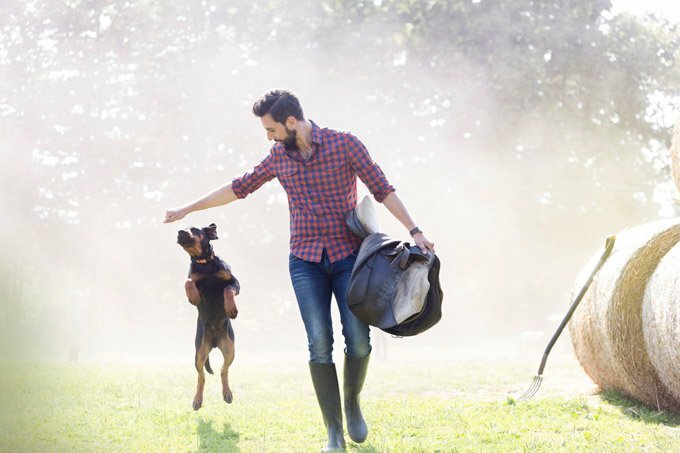 You’ll need a vet that you like and trust, and you should consider pet insurance options. Always hope for the best, but prepare for the worst. You won’t regret being too careful. 6. Will You Be Able To Love This Dog For The Rest Of His Or Her Life? This seems like a simple question but it’s an important one. A dog can live between 12 and 18 years depending on the breed, genetics and size of the dog. That’s a very long commitment. When your dog is not an adorable puppy anymore, will you still love him? 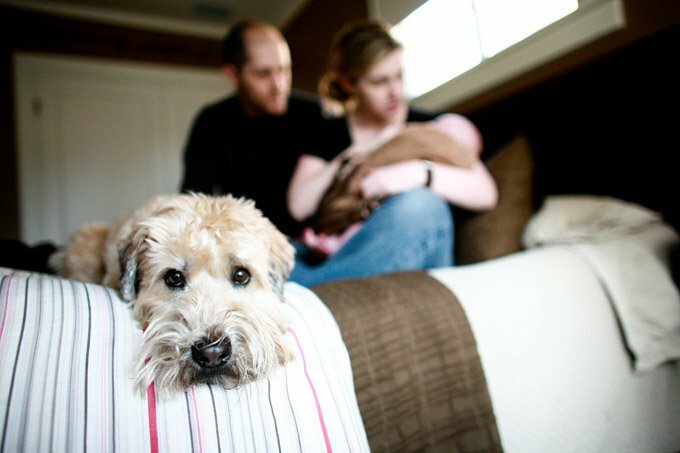 When your dog gets older or sick, can you care for him? Dog ownership comes with countless rewards but also many responsibilities. 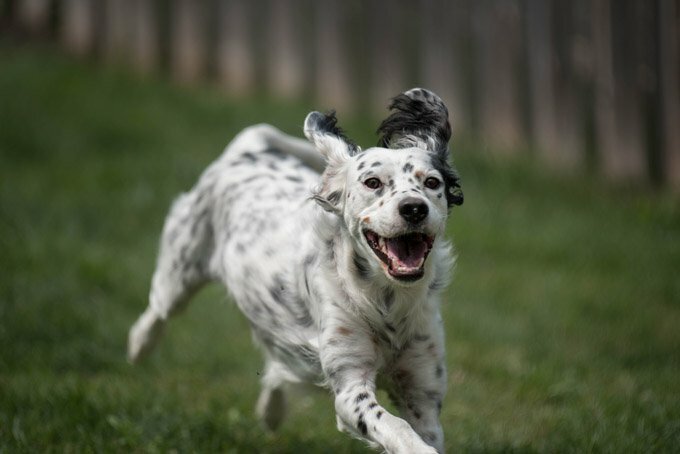 If you have carefully considered these key points and have come to the conclusion that you are ready to bring a furry four legged member into your family… congratulations! You are going to experience a lifetime full of love, loyalty, funny photos and a best friend who will love you more than anybody else on the planet.